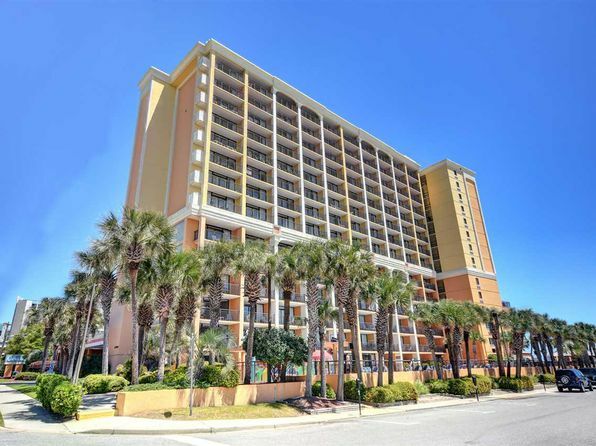 The Caravelle Resort is a highly sought after vacation destination, located within the "Golden Mile" area of Myrtle Beach. 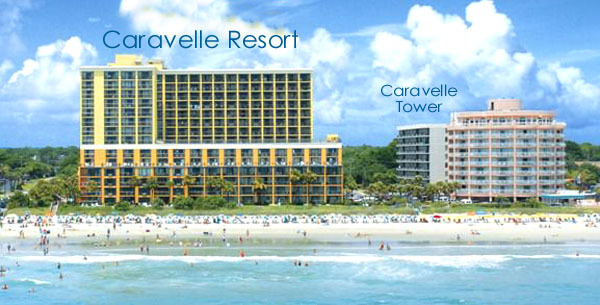 The resort has two different buildings, The Caravelle Resort and Caravelle Tower. The resort has very solid rental history, due to the aggressive marketing, golf packages offered, and the superb amenities. The Tower was built in the 1980's and offers ocean views from the higher floors. The Resort was built in the mid 2000's. Condos for sale in Caravelle Resort, have recently undergone the most extensive and attractive renovation of any oceanfront resort along Ocean Blvd. Both resorts feature amazing amenities, stretching from one side of the property to the other. 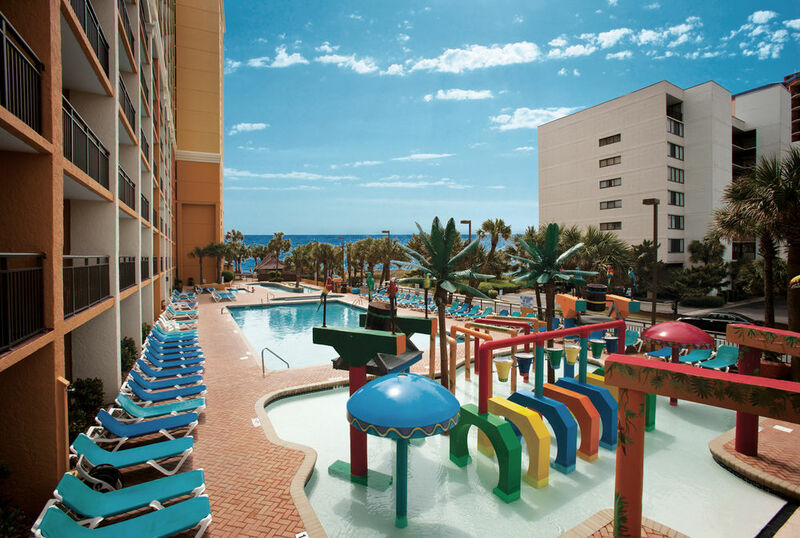 There are several indoor and outdoor pools within both resorts, a ice cream shop, hot tubs, on site restaurant/bar, mini-mart, and much more. The resorts include efficiencies, one bedrooms, and a few two bedrooms. Condos for sale in Caravelle Resort have several beneficial services included in the HOA fee. Below I have these items listed. ***HOA fee varies depending on size of unit and location within building. Call your Caravelle Resort Expert Everest Vaught at 843-429-1876 for more information, or to view the wonderful Caravelle Resort. Feel free to email me as well: everestsellshomes@gmail.com. "My Job Isn't Complete, Until My Clients Dreams Are Fulfilled." Search all Caravelle Resort condos below! To view Landmark Resort Condos For Sale or The Palace Resort Condos For Sale.